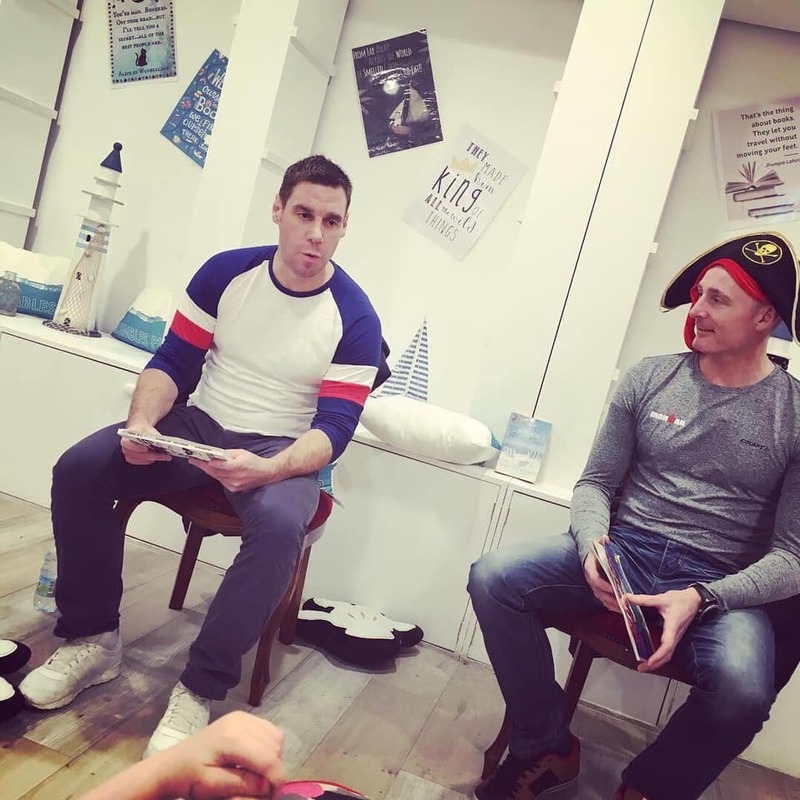 Huge success for FREE storytelling event at Mumbles Pier as part of National Storytelling Week 2019. 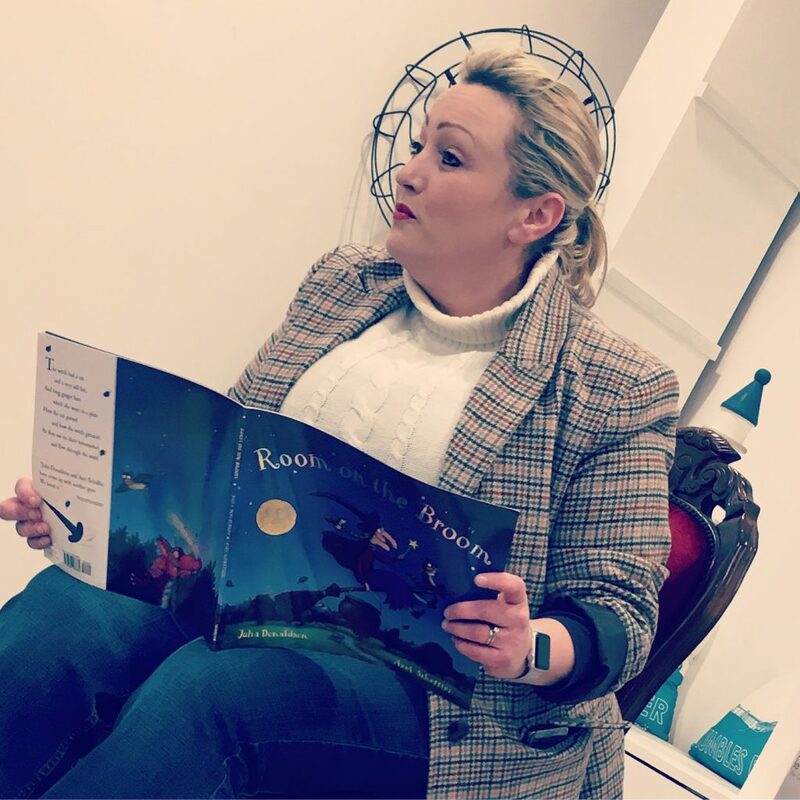 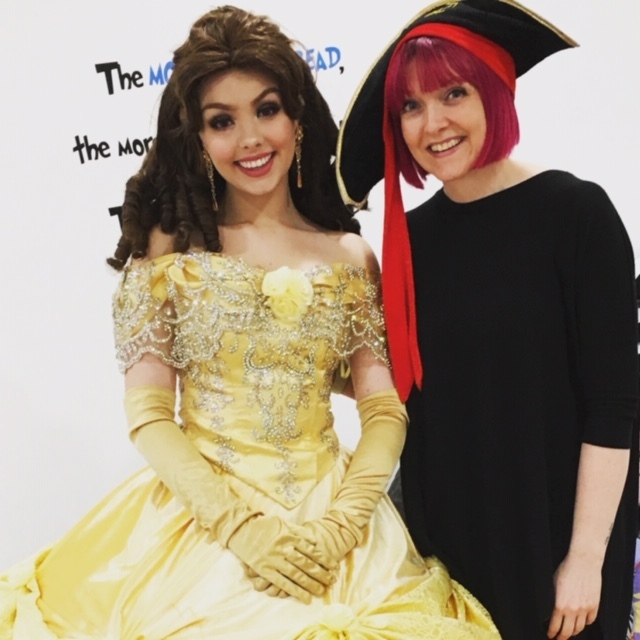 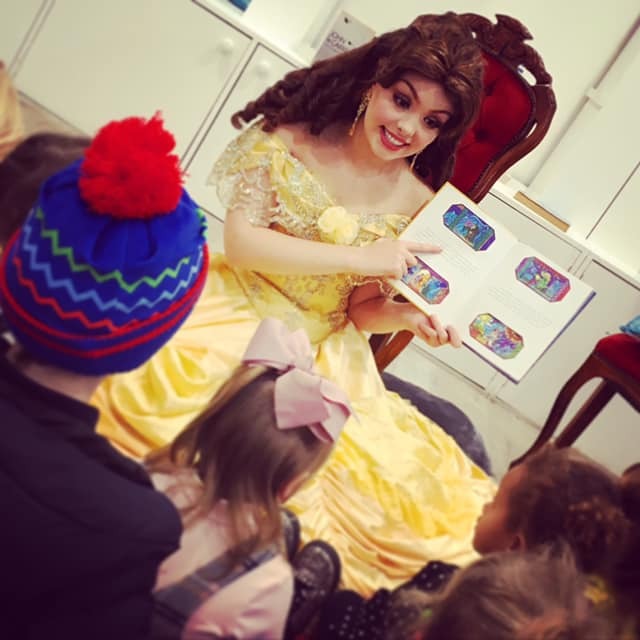 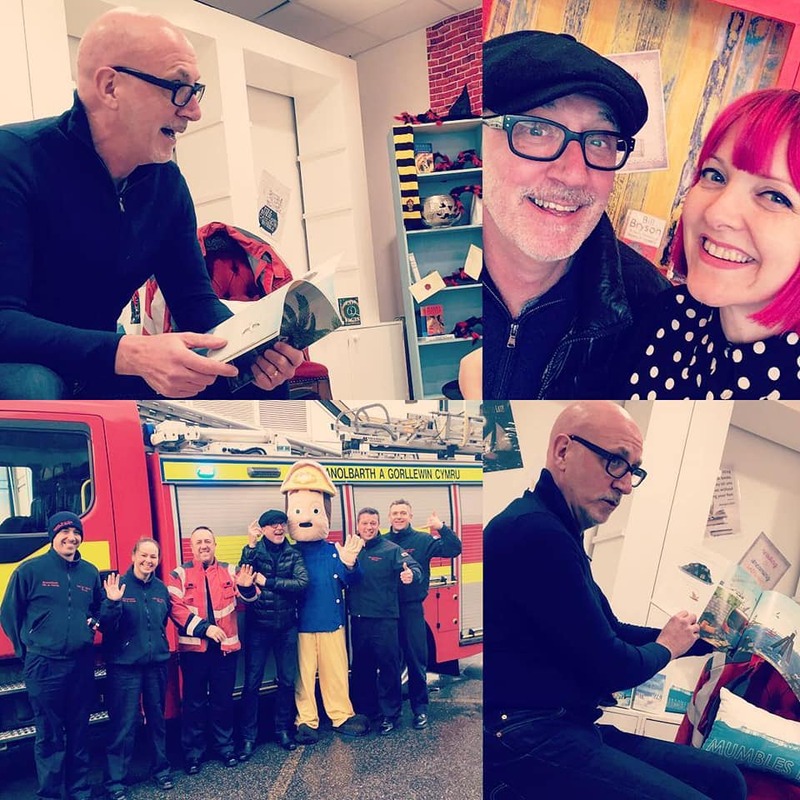 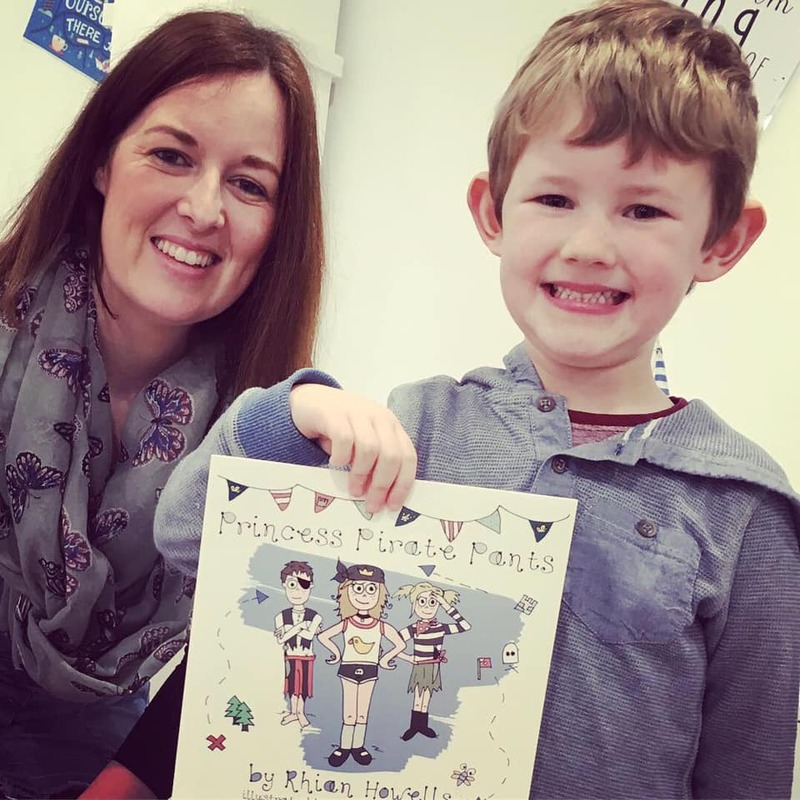 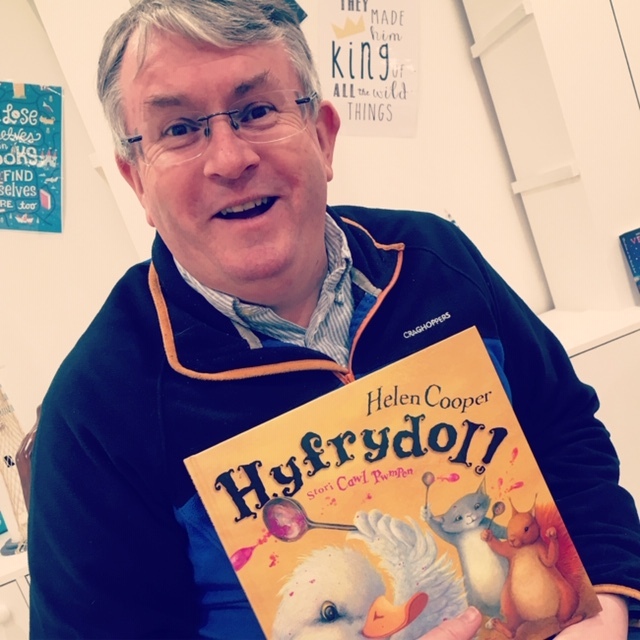 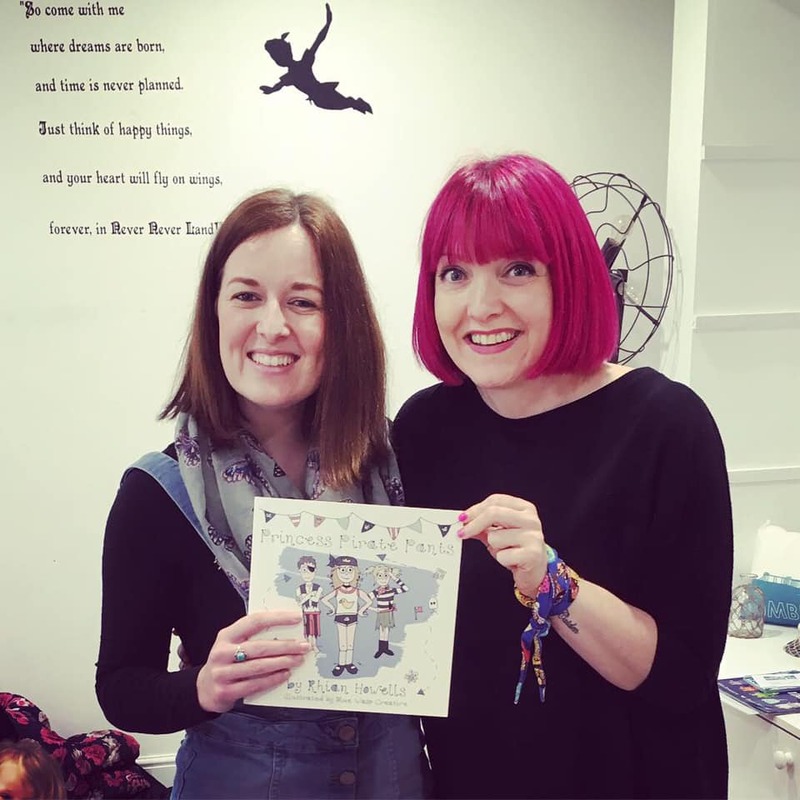 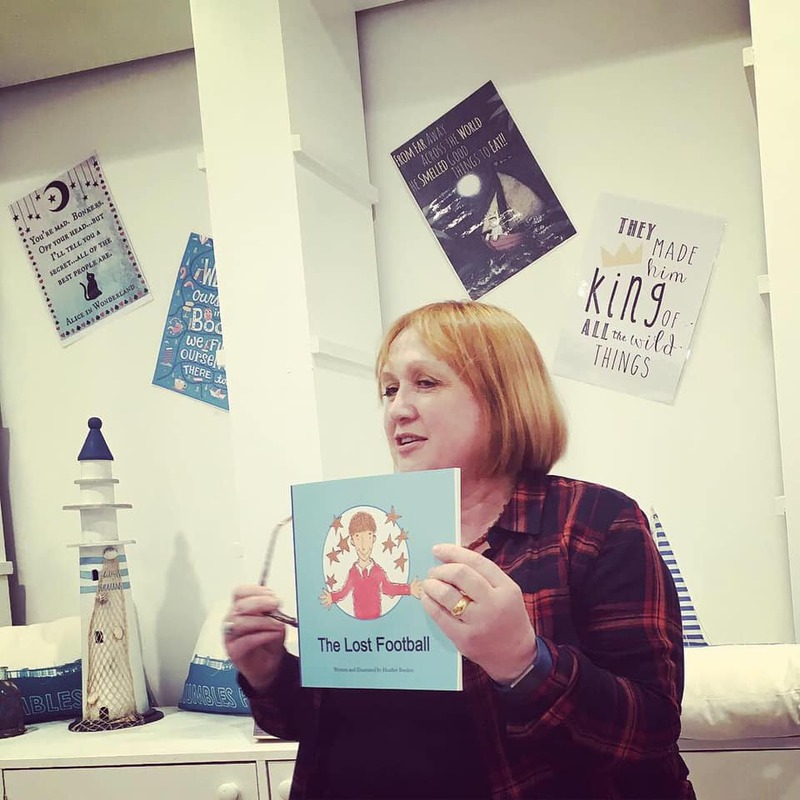 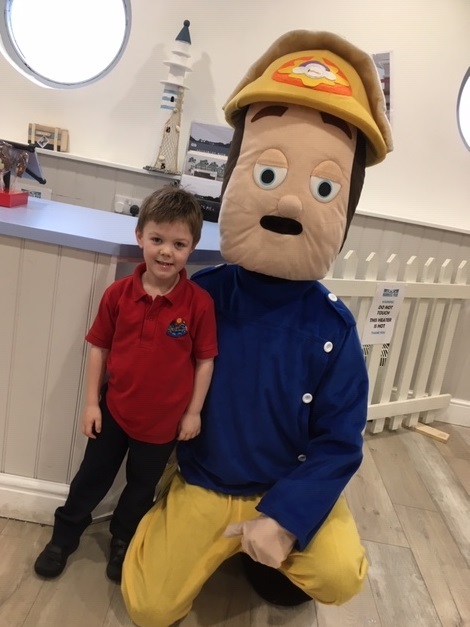 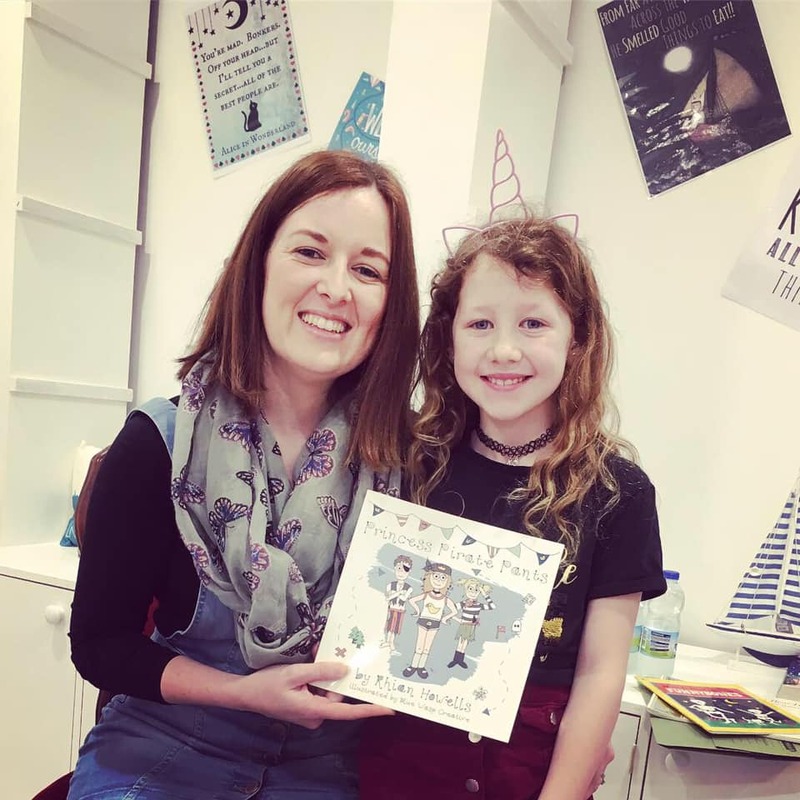 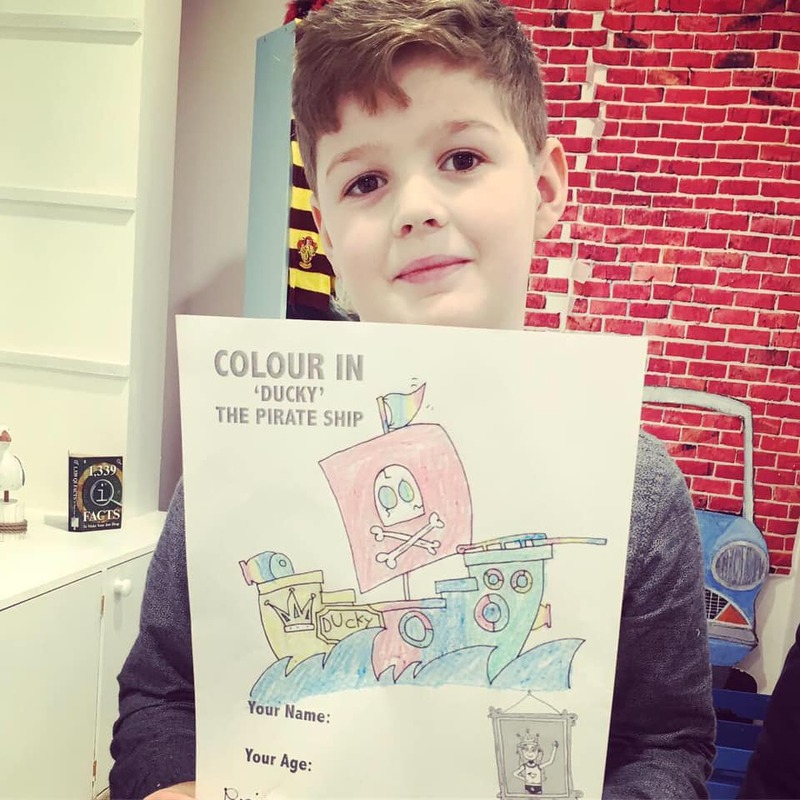 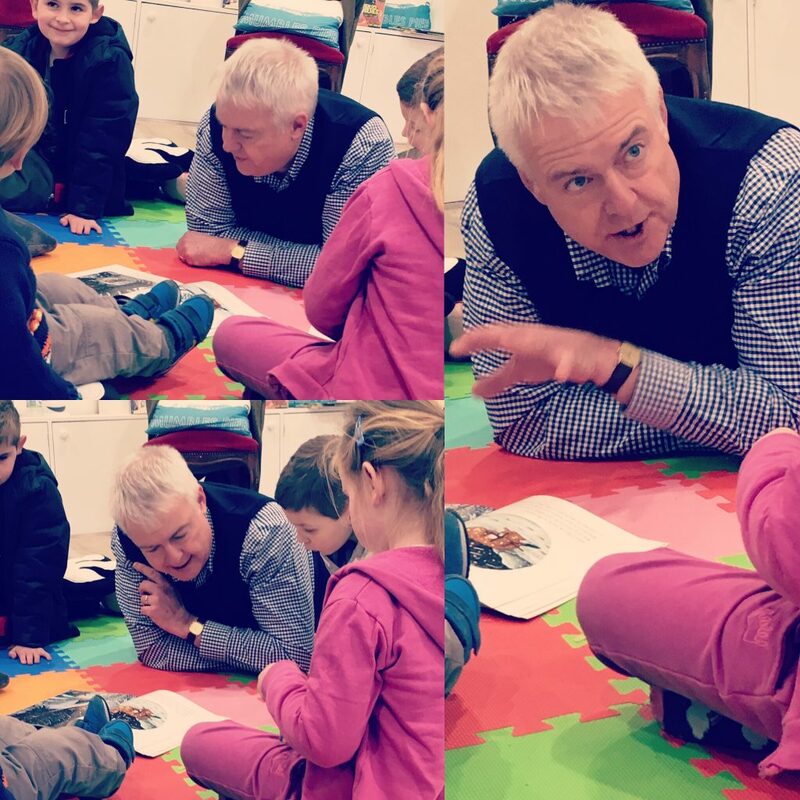 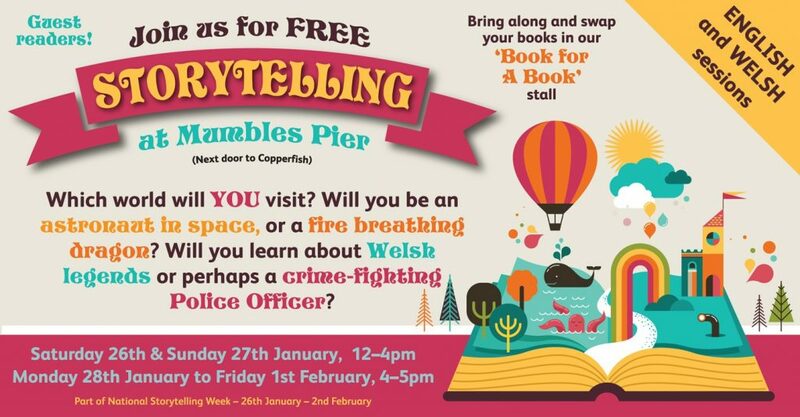 Mumbles Pier held FREE storytelling sessions as part of National Storytelling Week 2019 in their cosy and undercover storytelling area from Saturday 26th January to Friday 1st February. 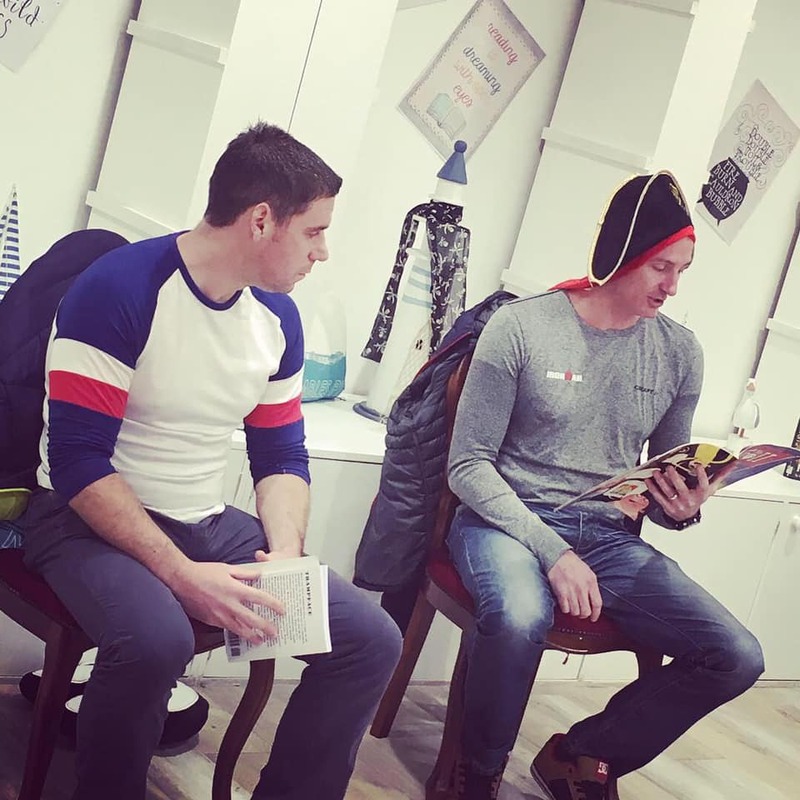 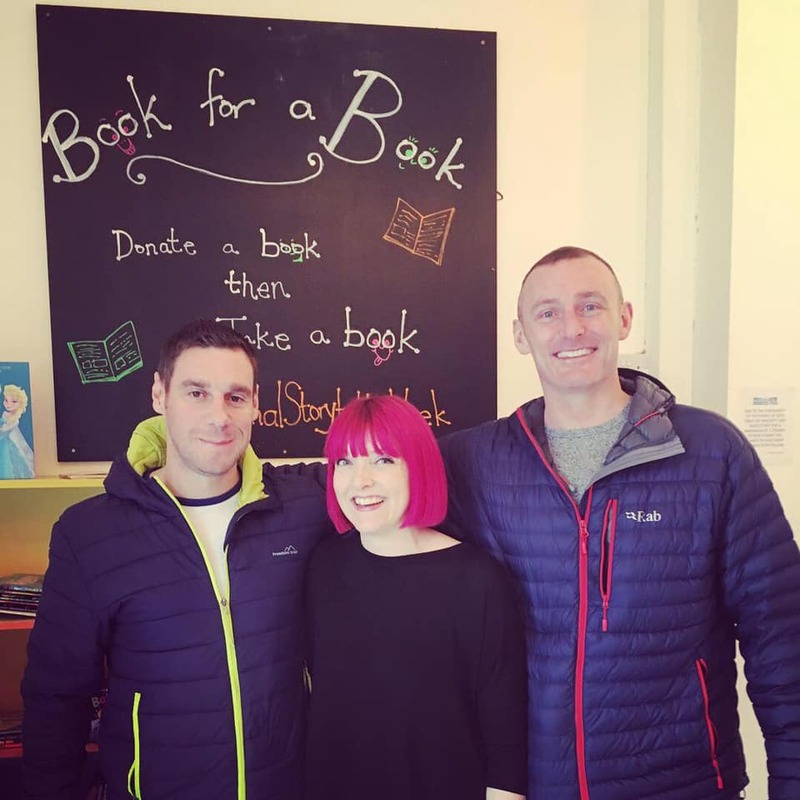 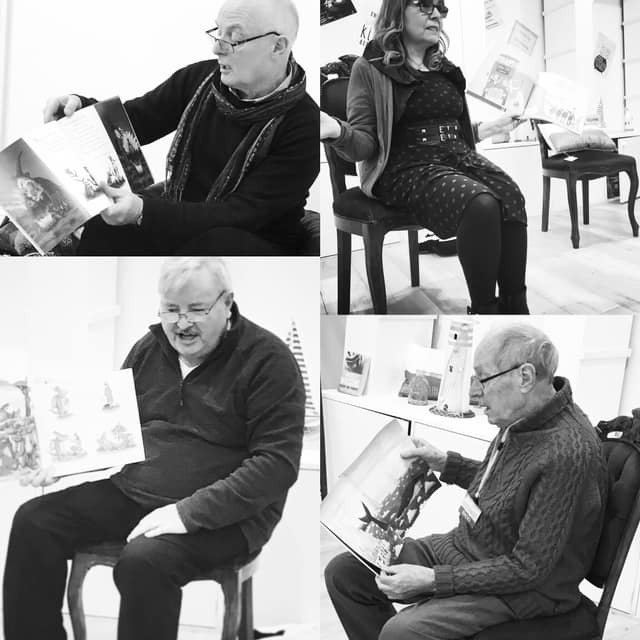 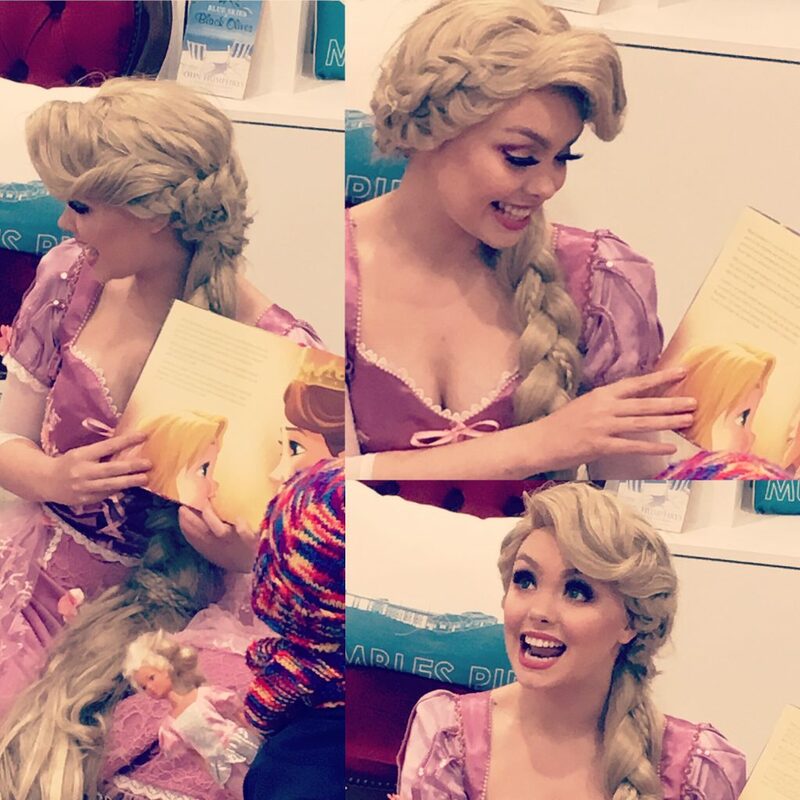 Children and adults alike sat and enjoyed the free stories told by our amazing guest readers who gave up their time to read to the children including Swansea City FC stars and local celebrities. 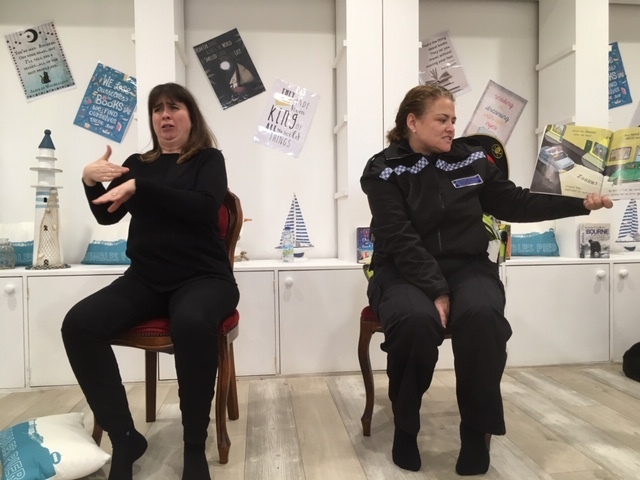 Sessions were held in Welsh and English and also a sign language session with interpreter Julie Doyle. 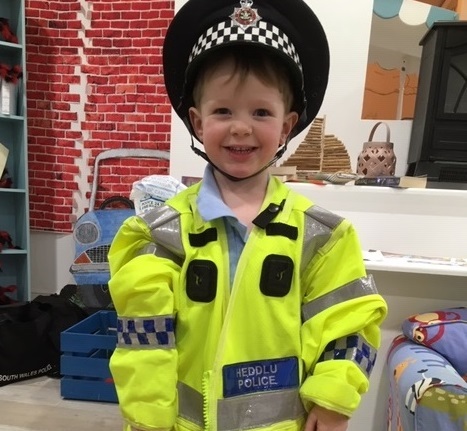 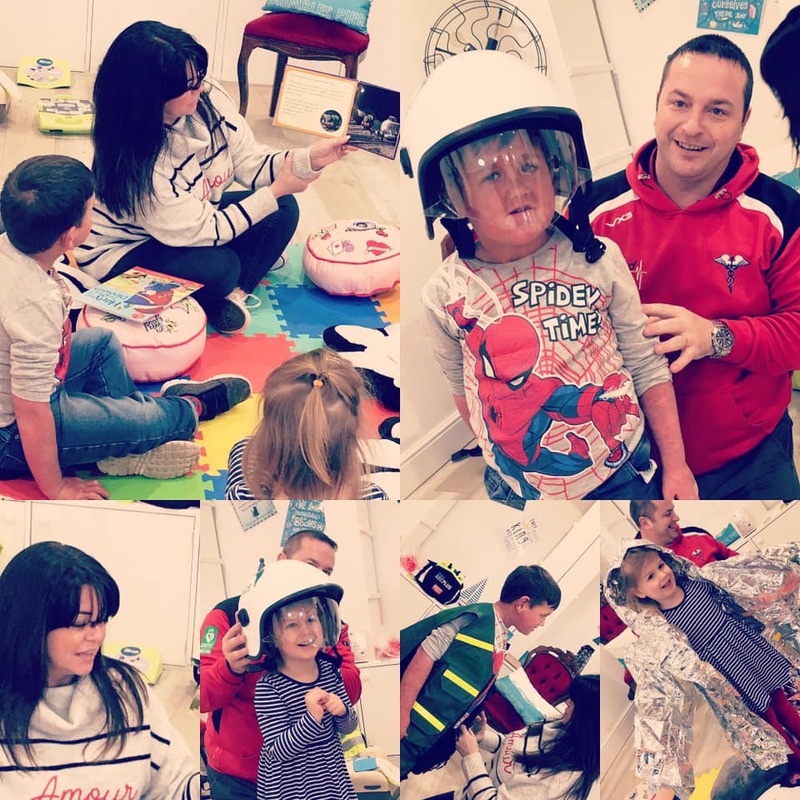 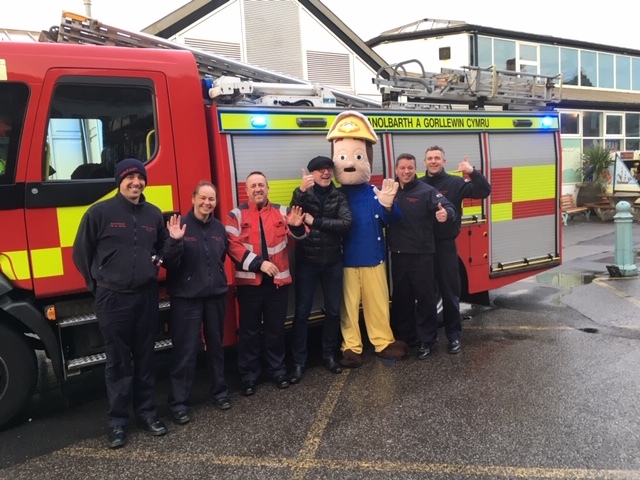 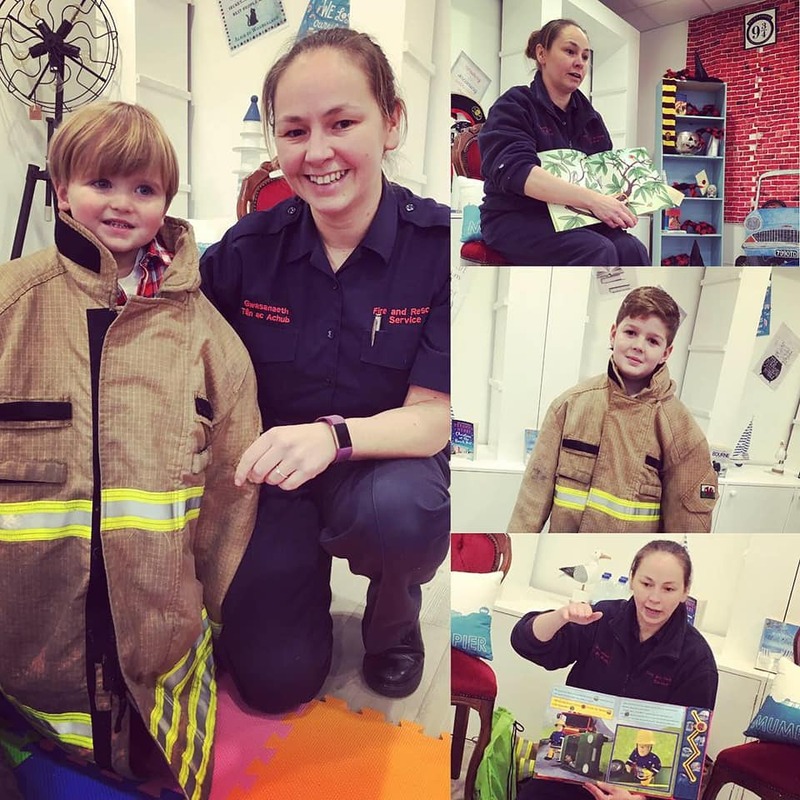 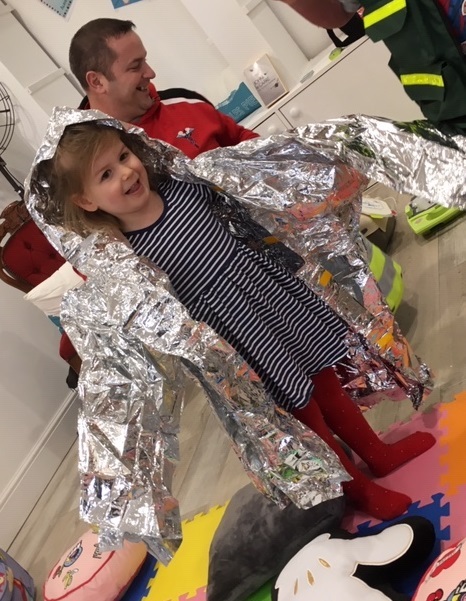 A lot of these sessions were also interactive with the Fire Service, Cariad Wales Defibrillators & South Wales Police letting the children try on uniforms, look at their vehicles AND even fingerprinting! 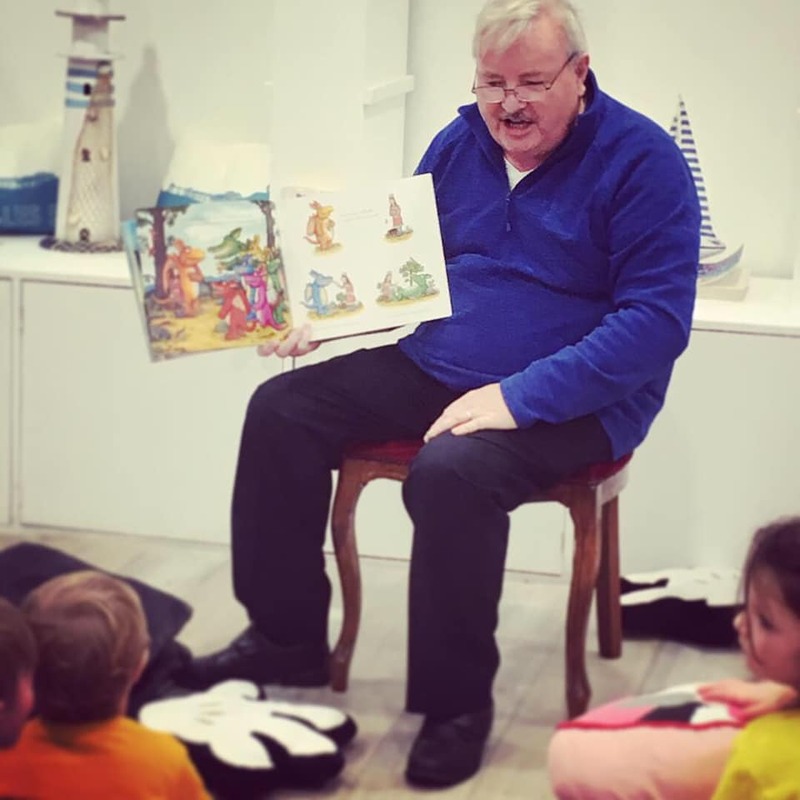 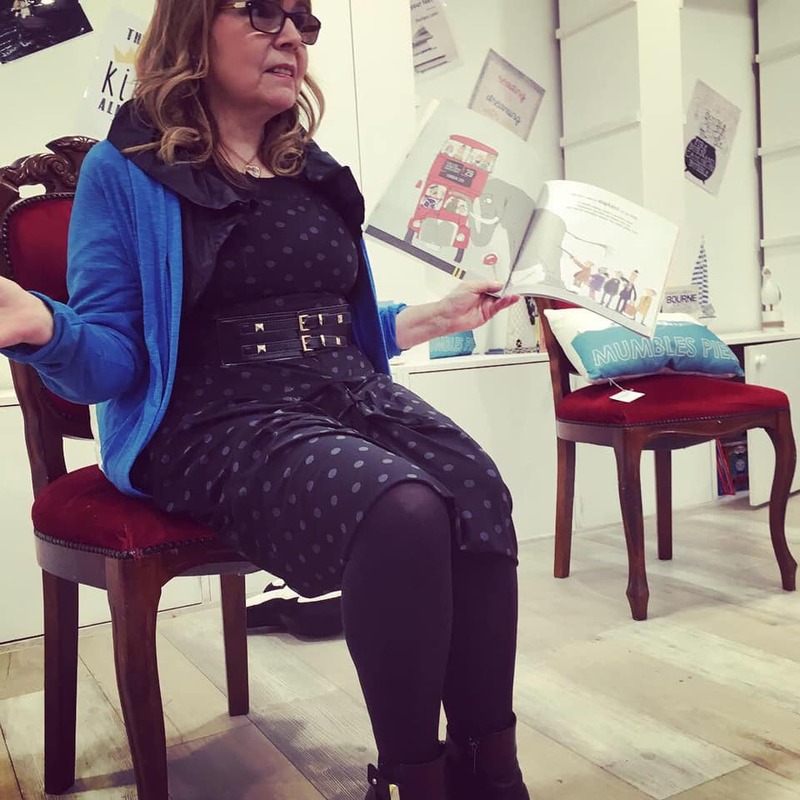 2019 marked the 19th Annual National Storytelling Week.